We don't just hire walkie-talkies radios! Via our sister company, Big Noise, we now offer a range of sound-systems for hire, ranging from 150 watt mains/battery-powered portable sound system, a 400 watt PA system, right up to a 4000 watt JBL EON system. 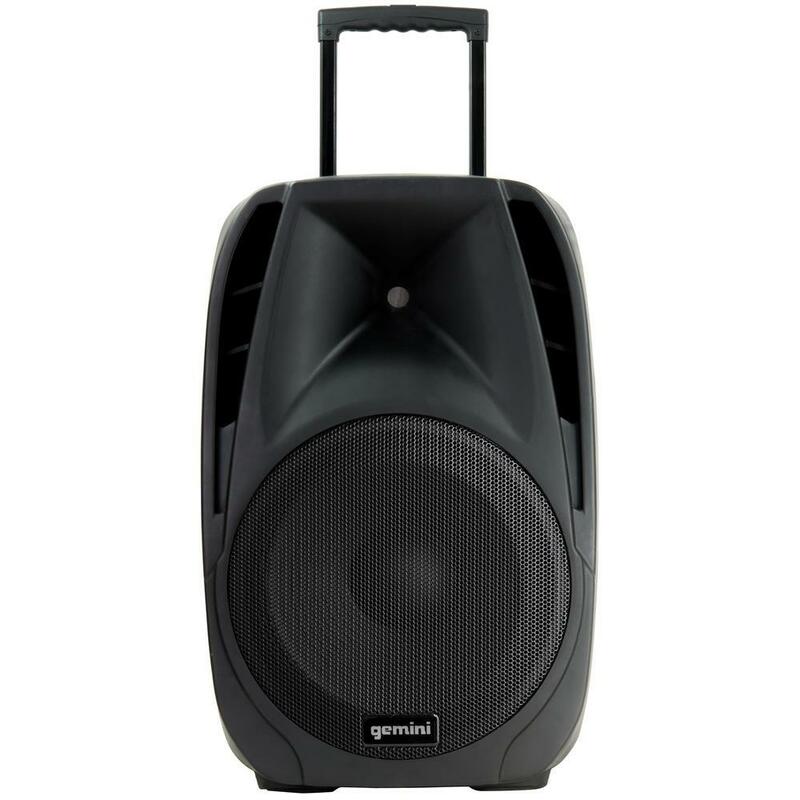 Portable, "wheel along" mains or battery-powered PA system, with a wireless microphone. It also has Bluetooth input, a USB slot and phono sockets for connecting to various sources of music or speech. 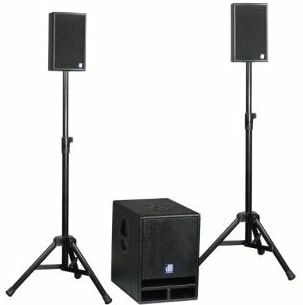 400 watt PA system for hire, consisting of an "active" subwoofer / amplifier unit, and two "top" speakers with metal tripod stands. This system is suitable for smaller events and for conferences etc. 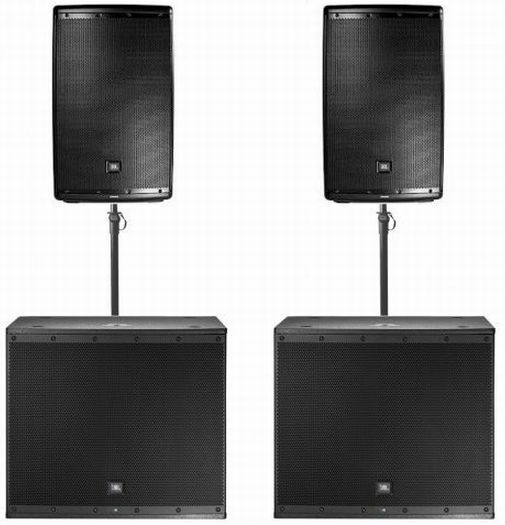 Made by dB Technologies, S250 "Entertainer" sound system is a good small/medium hire choice. This JBL EON 600 4000 watt sound system is big enough for most needs! Made up of two huge active subwoofers and two "tops" it weighs 124Kg and comes with all necessary stands and cabling. Pair of Pioneer CDJ-2000 Nexus 2 CDJ decks and DJM-2000 mixer, ready to go, just plug into your sound system and you are all set. Hiring radios - what do I need?